Save the date! 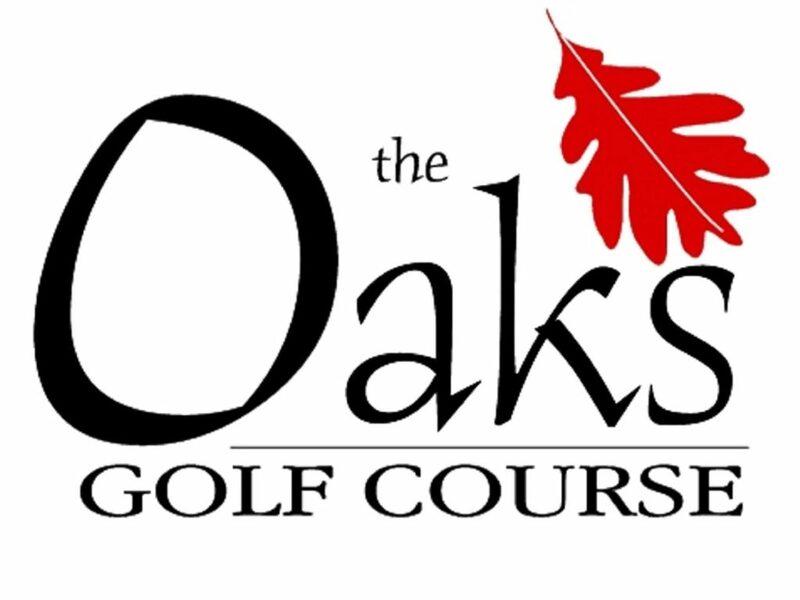 Next year’s event will be Tuesday, September 10, 2019, at The Oaks Golf Course in Cottage Grove. 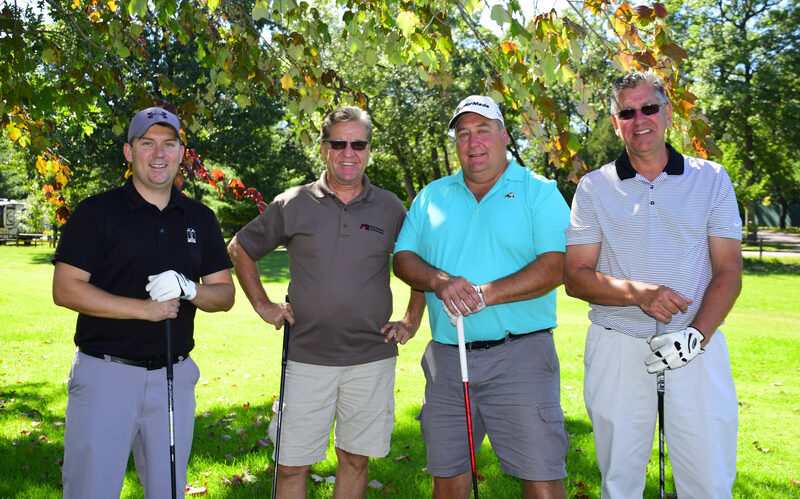 Ninety-one golfers enjoyed sunny weather at the 2018 Wisconsin Ag Open held at Christmas Mountain in Wisconsin Dells on September 10. The event supports the Wisconsin Farm Bureau Foundation’s efforts to expand agricultural leadership and agricultural literacy and education efforts. This was the 21st year for the event. Team Strohm Ballweg, LLP was the Wisconsin Ag Open winning team. From left; Ryan Strohm, Tom Dawson, Andrew Hicks and Jacob Salzmann. 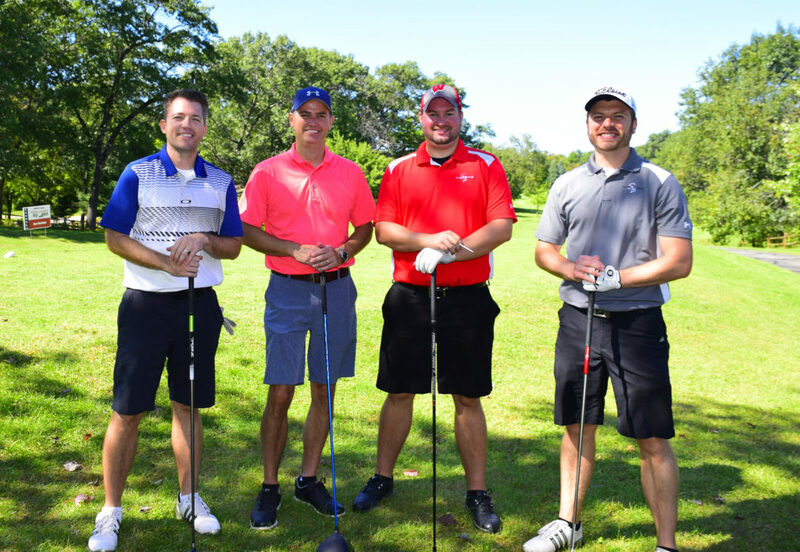 Leading the teams with the low score of the scramble was the Strohm Ballweg, LLP team of Jacob Salzmann, Tom Dawson, Ryan Strohm and Andrew Hicks. There also was a putting contest, mulligan sales, basket raffle, roll the dice and par 3 challenge. Insight FS and GROWMARK, Inc.
Click here to see photos from the 2018 Wisconsin Ag Open.